Benjamin Pollock’s Toyshop in the Covent Garden district of London’s tony West End, is one of London’s oldest toy stores, with roots dating back to 1856. The Toyshop’s modest-sized space is brimming with charming toys that harken back to pre-digital days. Intricate illustrations grace the pieces of miniature toy theatres and shadow box kits, enticing shoppers to take home a hands-on art project. Gift boxes adorned with retro colours and shapes come pre-packed with vintage-inspired toys and ready for gifting. This sophisticated shop inspires the intellect and offers a boutique shopping experience that makes a lasting impression. 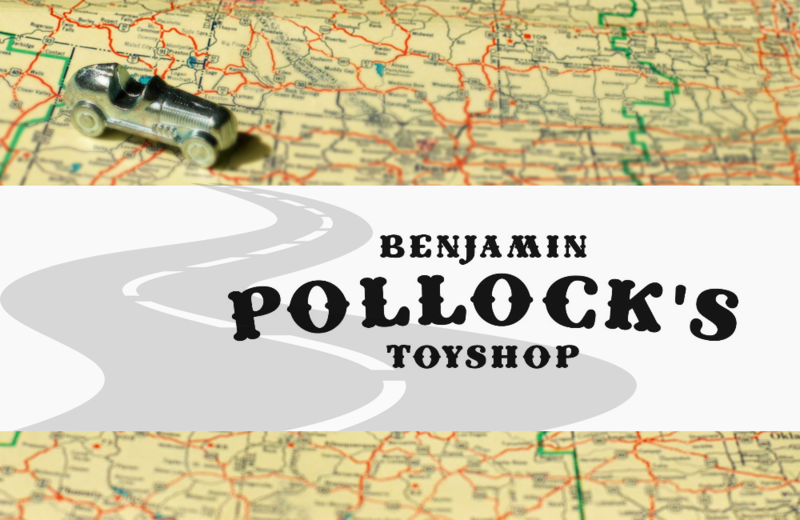 Benjamin Pollock’s Toyshop stands blissfully apart from its contemporaries. You’ll find no noisy technology-based toys here. Instead, visitors take an enchanting trip into a world that once existed and awaits rediscovery by a new generation. They also offer online ordering for those not living nearby. The Hollywood Science Fiction Museum provides a look at the future and technology as told through science fiction media such as books, movies, and television.